Today’s interview is with award-winning and bestselling author, podcast host, keynote speaker, and Director of Marketing for Draft2Digital, Kevin Tumlinson. 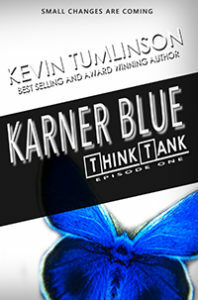 Kevin has dozens of novels, novellas, and non-fiction books available and is producing more every day. He currently lives in Sugar Land, Texas, with his amazing wife Kara—though the two of them are actively working to downsize into an RV and travel full time while Kevin writes about all of it. 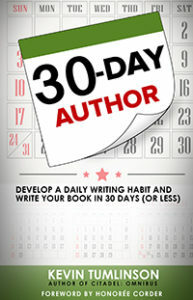 Kevin helps will-be authors start their book businesses through his weekly podcasts and through books like 30-Day Author. Apart from his extraordinary writing talents and thirst to help fellow authors, Kevin is also known for his adventurous spirit. He and his wife recently sold their house and set off on a full-time RV adventure. Draft2Digital is an aggregator publisher that helps authors get their books to all the major e-book retailers including Apple iBooks, Kobo, Scribd, Barnes and Noble, 24 Symbols, Inktera and Tolino. Using Draft2Digital for book distribution doesn’t cost any up-front fees. Instead, they take a small commission from book sales. This means that they are vested in your books selling. If you sell no books, they make no money. It also provides an e-book conversion service. In under 10 minutes, it can take your word document and convert it into epub, Mobi and pdf files. And amazingly this is all totally FREE and you don’t need to use them for distribution in order to use this service. Incredible! Being the amazing platform and service that it is Draft2Digital also provide a built-in service so that when you load your manuscript you can insert front and back matter such as copyright and even “also buys” leading readers to your next book in the series or other book titles. And as if all that wasn’t enough, they also created Books2Read where you can create Universal Book Links (UBLs) for your books. This means you can have one link that can be used on your website or anywhere else such as in ads for example. The best part is when readers click on the link they can choose the retailer platform they prefer to buy their book on. In future when they click the link, it will remember their favorite platform. So super intuitive! Last but not least we also touch upon the exceptional customer service at Draft2digital. If you have any problems or issues along the way you can contact them and be helped by a REAL person. Kevin also talks extensively about the benefits of going wide and how to best approach it. He also touches upon permafree, how to get more sign ups for your newsletter and was just incredible in brainstorming ideas that kids book authors, in particular, can use to sell more books. Kevin also mentions a book called Influence: The Psychology of Persuasion by Robert B. Cialdini. You can find it on AMAZON HERE. You can find Kevin at www.KevinTumlinson.com, follow him on AMAZON, and get social with him on TWITTER. 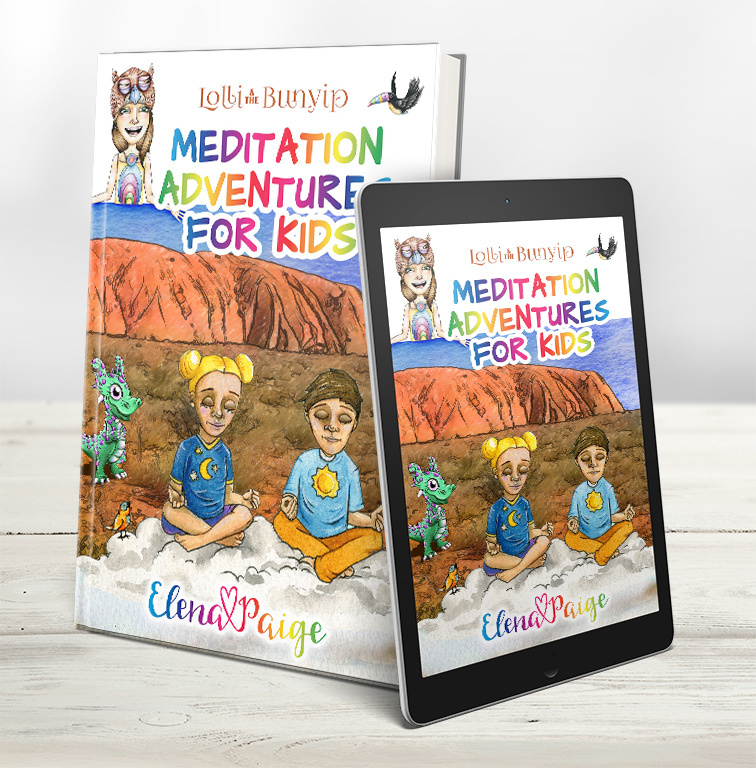 Lolli & the Bunyip Now Available! Lolli & the Lollipop is now available for sale at the launch price of 99cents on Kindle only. You can also read for free if you are in Kindle Unlimited, and the paperback version is coming next week. Three new fun adventures for your kids: Lolli & the Bunyip; Lolli & the Lonely Star; and Lolli & the Treasure Map. The adventures get even more exciting! CLICK HERE TO BUY. “Lolli and the Bunyip by Elena Paige is another amazing book of adventures in the Lolli series. This time around, you will fight off wild cats in Australia with Liquorice, suit up in your astronaut gear for an adventure in space, and finally enjoy an adventure with Bluebeard the pirate. Imagine all the fun and excitement you will have along the way. You will get to team up with Liquorice in Australia to protect wallabies against the dangerous cats, with so many new and exciting discoveries about the area and its wildlife. Moreover, this is just the beginning of the fun in this 3-in-1 adventure. I made this fun little video with my kids about the new book. The kids think the little girl at the beginning is CREEPY! What do you and your kids think? I’d love you to write back and let us know. Have fun watching it. I hope you enjoy reading the new book as much as I enjoyed writing it for you! NEW RELEASE – Lolli & the Bunyip from Elena Paige on Vimeo. 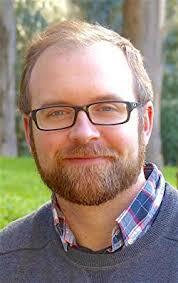 Today’s interview is with author Justin Sloan. 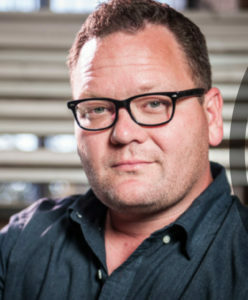 Justin is a video game writer (with credits on such games as Game of Thrones, Walking Dead: Michonne, and Tales from the Borderlands), novelist (Justice is Calling, Hounds of God, Falls of Redemption), and screenwriter (adaptations such as Wrecked and Kick). 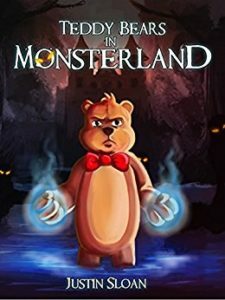 His children’s books include the Allie Strom series, Teddy Bears series and unofficial Minecraft books (co-written with P.T Hylton and published under the pen name Jesse Nethermind). Justin recently sold the foreign rights for his Allie Strom series (3 books in the series) to a Turkish publisher. 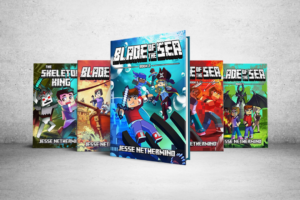 His Jesse Nerthermind Minecraft series sold French rights for both print and e-book to an imprint under Hachette Book Group. Justin goes into detail about how this all came to pass. Having long term career goals with your writing. 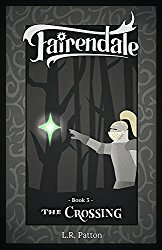 How to translate books and sell them in foreign countries through www.babelcube.com, potentially gaining foreign rights interests in your books. How he handled contractual elements of his foreign right deals. How he differentiates his mailing list for his kids books versus books for adults (given he writes both under the same name). 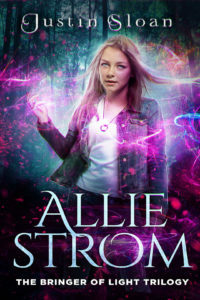 Re-branding his Allie Strom series. Co-writing partnerships as a strong strategy for commercial success. Using KDP Rocket to find best performing keywords and topics of interest to readers. Having you ebooks wide (on all platforms) versus exclusively in Kindle Select. Justin is all in with Kindle Select with his books for maximum reach. 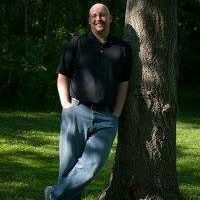 You can find Justin at www.JustinSloanAuthor.com, follow him on AMAZON, and get social with him at TWITTER, or follow him at FACEBOOK. You can find P.T Hylton (co-author of Jesse Nethermind books) on AMAZON. Is your child an EXTERNAL or INTERNAL processor? Children and adults alike are either external or internal processors. External processors are people that often think and talk everything out loud. I’m definitely one of those and can often drive my husband crazy! Internal processors on the other hand need time alone to carefully think through situations or choices. So internal processors, process their feelings and thoughts internally first, rather than the external processor who is processing out aloud and with others listening and supporting as they do so. Have a think about which one you are? External processors can often seem contradictory because we say one thing one minute and then do something totally different. But we are processing our thoughts and feelings aloud. Internal processing people seem to be more stable and trustworthy as they only speak when they have thought through something. But the truth is, both type of processing is equally valid. We are who we are. When it comes to children, knowing whether your child is an external or internal processor can be hugely helpful to you are a parent. An external processing child left alone with unanswered questions and racing thoughts and emotions can easily feel overwhelmed and frustrated. So you can best support such a child with having more talks with them. This gives them the opportunity to speak aloud how they feel, their fears and wants, and to feel heard and supported. If you’re an internal processing parent, you need to give your external processing child time to talk with you. Don’t assume they are working things out for themselves as you are used to doing. In contrast, a child who internally processes, needs time alone to think things through. They need to quietly consider possible solutions in their own time and space. If you are an external processor parent it’s important not to back your internal processing child into a corner and force them to tell you what’s going on in their life. Forcing an internal processing child (or adult) to talk before they have had time to process can make them more confused, overwhelmed and frustrated. I hope you find this hugely useful. I know I did with my two children. Welcome to Episode 7 of the Indie Kidlit Podcast. On this episode Elena and Marti discuss the interviews they’ve done so far, and what they’ve learned from the advice and experience provided. 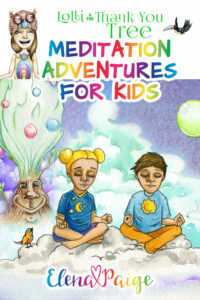 Marti Dumas has been publishing in the children’s book space for almost two years. 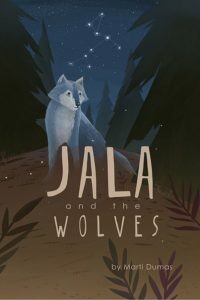 Her books are published through small press PLUM STREET PRESS, and include JALA AND THE WOLVES, and JADEN TOUSSAINT, THE GREATEST series of which there are four books (The Quest for Screen Time; The Ladek Invasion; Muffin Wars; and Attack of the Swamp Thing). Marti learned a great deal about book marketing through Nick Stephenson’s online course YOUR FIRST 10K READERS, and Mark Dawson’s FACEBOOK ADS FOR AUTHORS. The majority of Marti’s success has been selling her paperback books. 95% of sales come through paperbacks. 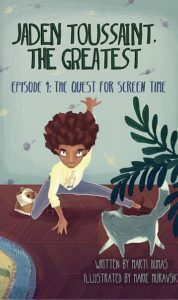 She has found much of her audience through using Facebook ads to direct readers to her first book in the Jaden Toussaint The Greatest series, which is permafree. 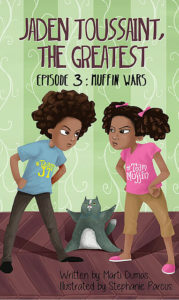 Elena Paige has been publishing children’s books for less than a year. She is still hunting for her audience! And trying desperately to sell more books. 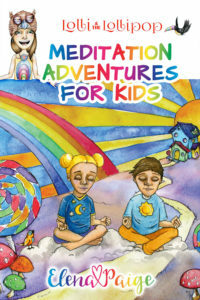 Her books so far are the MEDITATION ADVENTURES FOR KIDS BOOKS of which there are currently four (Lolli & the Lollipop; Lolli & the Thank You Tree; Lolli & the Talking Books; and Lolli & the Meditating Snail). 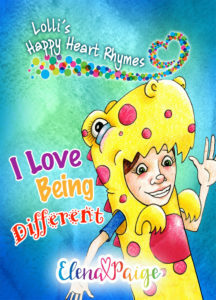 She has also published LOLLI’S HAPPY HEART RHYMES which include three books (I love being different; I love being free; and I love trying new things). Elena committed to publishing seriously in 2016 when she stumbled onto THE CREATIVE PENN PODCAST by Joanna Penn. Justin Johnson covered amazon ads and gave Marti and Elena food for thought around the pricing of their books. Specifically Marti checked out her book rankings on Amazon and found she was consistently in the top 20 books but her ebooks were priced considerably less than other books in her genre. She has since increased her price and seen no drop off in sales. She talks in depth about her pricing strategy for her paperback versions too. 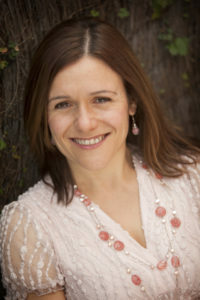 Elena felt encouraged to increase her back list by writing new series. Justin has been writing in the space for many years and therefore has more books to package and promote. Rachel Toalson and Adam Maxwell imparted their dedication and love of the craft of writing. Both Marti and Elena intend to continue working on their craft, and to focus more on writing with an intended audience in mind. Writing with a specific reader in mind is a much smarter way of making your book easier to market. Adam also highlighted writing books that both children and adults can enjoy reading together. Rachel shared valuable information around writing blog posts that give parents useful information to draw in the right audience. Marti and Elena both aim to extend the topics on their own blogs following Rachel’s sage advice. Tara Lazar’s interview also shared the same wisdom – write a blog that’s targeting parents, teachers, librarians and give them information and news they will find useful through your blog. Emma Warner-Reid and Tara Lazar both shared incredibly valuable information on running successful school visits. Marti is a teacher and so will definitely put that on her “to do list” and make a concerted effort to target schools systematically at some point this year. Elena plans to focus on finishing her current series before approaching schools. Tara has a great school workshop menu on her website, and Emma’s flash fiction contest for school kids sounds like a novel way to get schools interested in inviting you for a school visit. Darcy Pattison’s interview was packed with useful information and included marketing to the education market, as well as writing something to specifically meet the needs of this huge market place. As a result Marti will bump up her non-fiction projects on her “to do list”. Prior to listening to this interview they were lower down on her project list. A jam packed discussion between Marti and Elena, which will inspire you to write your own personal writing and publishing goals this year! 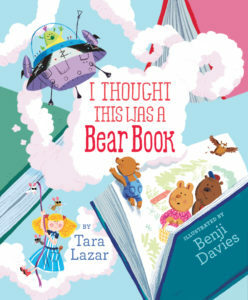 Today’s interview is with traditionally published author Tara Lazar. Street magic performer. Hog-calling champion. Award-winning ice sculptor. These are all things Tara Lazar has never been. 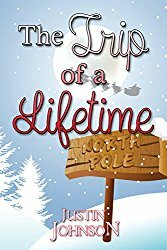 Instead, she writes quirky, humorous picture books featuring magical places that everyone will want to visit. 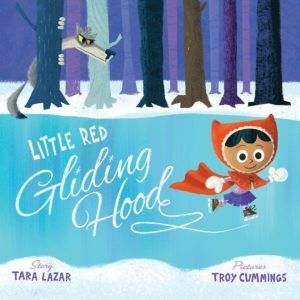 Her picture books are THE MONSTORE; I THOUGHT THIS WAS A BEAR BOOK; LITTLE RED GLIDING HOOD; and NORMAL NORMAN. Tara created Storystorm as the picture book writer’s answer to NaNoWriMo (National Novel Writing Month). Storystorm is held every January and features thousands of participants from around the world. Any writer eager to brainstorm ideas can now participate—professionals, amateurs, teachers and students. You can find out more about getting involved HERE. 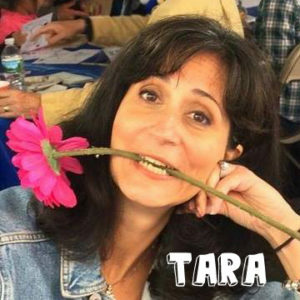 Tara is a council member with the Rutgers University Council on Children’s Literature. She’s belongs to SCBWI and speaks at conferences and events regarding picture books, brainstorming techniques, and social media for authors (backed by 20 years experience in internet marketing). Her former career was in high-tech marketing and PR. 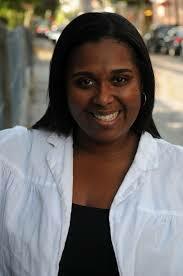 She also teaches for The Writer’s Circle Workshops. Tara is a life-long New Jersey resident. She lives in Somerset County with her husband and two young daughters. If they had a dog, it would be a small white fluffy thing named Schluffy. The role traditional publishers play in marketing a book – they get your books into bookstores and libraries, connect your book to wholesalers, and get industry reviews. 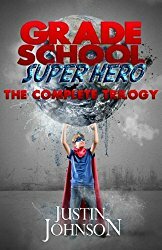 School visits and how to get paid for them – schools like authors who have more than one book, are organised and have something unique to offer. 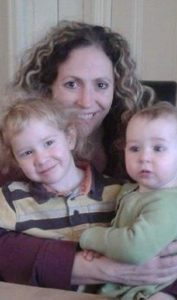 You can find Tara’s school workshops topics HERE, to give you some ideas of your own. The Australian Society of Authors has some guidelines on what is reasonable for authors to charge in Australia for school visits. How to use your blog to find your audience – write blogs that connect you with your ideal readers and gatekeepers, i.e. teachers, librarians, parents and grandparents. Keep information interesting and complementary to kids books such as other great books or showcasing other authors. Treating your writing as a long term career. You can find Tara online at www.taralazar.com. Tara also refers to the Society of Children’s Book Illustrators and Writers (SCBWI) – worth joining and you can list yourself there for schools to find you for school visits. Today’s interview is with author Emma Warner-Reed. Emma is a qualified lawyer, academic, author and legal journalist. Emma has a regular legal column in Woman’s Weekly magazine, and has written a number of legal textbooks for academic publishers, including Pearson Longman and Rutledge. 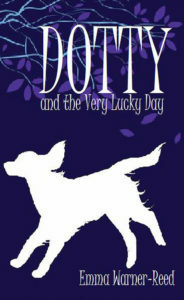 Her children’s fiction books are the middle grade fantasy ‘DOTTY’ series. 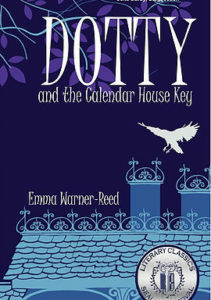 DOTTY and the Calendar House Key is the first novel in the series, followed by DOTTY and the Chimney Thief. The third series book, DOTTY and the Dream Catchers, will be released early 2017. Emma recently did a joint book launch with author Marc Remus and talks about the process and outcomes. She launched her second book in the series whilst Marc was launching his third book. Emma has a very strong following on Twitter and Marc has good numbers on Facebook so they teamed their efforts to promote their new releases. 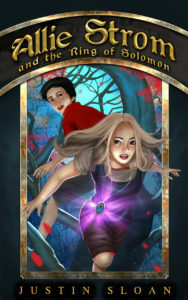 Emma promoted the first book in the series through Freebooksy, which brought attention back to her book series, then drawing attention to her new book release. She also used a giveaway with rafflecopter and gained new subscribers this way. Emma also discusses her school visit experiences. She initially targeted thousands of schools at once, which didn’t work so well for her. However she did find success with a few schools, through running a writing competition for the children. She suggests forming strong relationships with some of the teachers, in order to know how to best approach schools. She discusses the difference between doing a book reading versus running workshops at schools. Two very different approaches. She now runs flash fiction challenges for kids to gain school interest in her visits and books. A great way to sell books through school visits you will learn a lot through this interview. 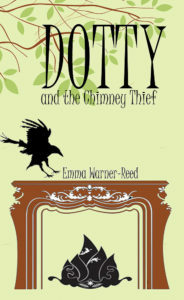 You can find Emma online at www.thedottyseries.com, on Facebook and Twitter, and follow her on AMAZON HERE. 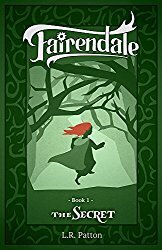 Today’s interview is with author Rachel Toalson. 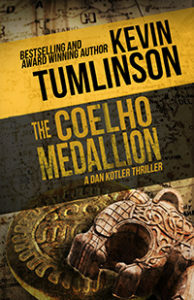 Rachel also writes under the pen name L.R Patton. 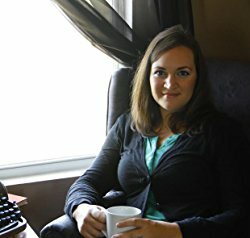 The themes of identity and love amid difficult circumstances often show up in Rachel Toalson’s writing, and no matter their age, gender or genre preferences, readers around the world enjoy and anticipate her hopeful message of bravery, transparency and the human capacity to change the world, at least a small part of it. She is the author of the nonfiction Family on Purpose series, which chronicles her family’s daily journey into values and cultivates them into 12 books; and This is How You Know, a book of poetry on the daily ordinary that becomes extraordinary when filtered through the lens of poetry. L.R. Patton became the top secret name of an award-winning poet and author when she discovered that she had more stories to tell at a quicker pace than traditional publishing could keep up with. So she decided to take matters into her own hands and start ghost-writing for herself. 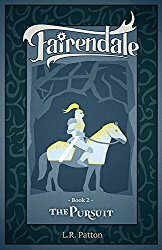 She is the author of the middle grade fantasy series, Fairendale, about a tyrant king (who may not be quite as bad as he seems) pursuing a group of magical children who become what we know as fairy tale villains (for one good reason or another), and other children’s, middle grade, and young adult literature in the works. and her incredible productivity tips that helped her write 2 million words in 2016! She refers to the book Deep Work: Rules for Focused Success in a Distracted World by Cal Newport. You can find it HERE. You can find Rachel at www.RachelToalson.com and www.LRPatton.com. 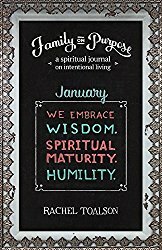 You can follow Rachel Toalson on AMAZON HERE and L.R Patton on AMAZON HERE. You’ll love this interview I’m sure and be inspired to increase your own productivity. 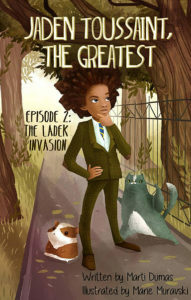 Today’s interview is with middle grade author Justin Johnson. 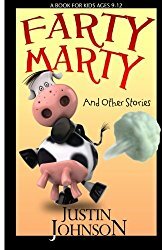 Justin Johnson is the author of the #1 Amazon Best Selling stories Farty Marty and Grade School Super Hero. He has also written many other popular stories including, The Trip of a Lifetime, The Jungle, Zack and Zebo, and Coby Collins. Absurd adventures and outrageous humor are kind of his thing. 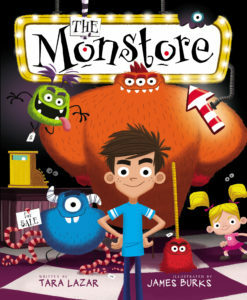 He writes stories for 8-12 year olds that include suspense, mystery, intrigue, and fart humor…lots of fart humor. And he’s not above throwing in a booger reference or two when they’re needed. Justin is a teacher in New York State. He started writing stories for his students, and now he writes stories for his two daughters, his students, and your kids too! Justin covers quite a few topics in his interview including how he got started publishing on a shoe string budget, how he uses keywords to raise his initial sales, amazon ads to sell both ebooks and paperbacks, and pricing strategies. He also talks about the importance of building a mailing list and making the most effective use of people on your list. You can find out more about Justin at www.JustinJohnsonAuthor.com and follow him on AMAZON HERE. Welcome to the second episode of the Indie Kidlit Podcast. 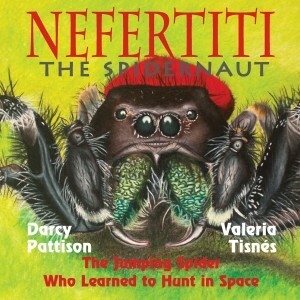 Darcy S. Pattison is a writer of fiction and nonfiction children’s literature, a blogger, writing teacher and indie publisher. Her books have been translated into nine languages. 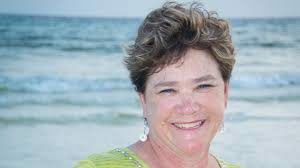 Although she is best known for her work in children’s literature, she is also a writing teacher traveling across the nation presenting her Novel Revision Retreat. She has been featured as a writer and writing teacher in prestigious publications such as Writing Young Adult Fiction For Dummies, and 2012 Writer’s Market. Pattison is also an independent publisher of ebooks for adults in the educational market. 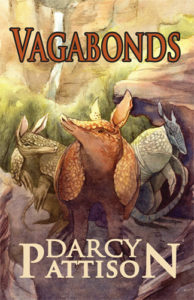 She is the 2007 recipient of the Arkansas Governor’s Art Award for Individual Artist, and a member of the Authors Guild. Darcy makes the distinction between marketing your children/middle grade books to trade market versus educational distributors. It is a different approach depending who you are marketing to. Are you wanting to sell to book shops and online book sellers, or do you want to sell to schools and libraries? Each one requires a different approach. When selling to schools and libraries find out where librarians buy their books from. You need to get your books listed with specialised education distributors. Darcy also clearly distinguishes the books she writes as appealing either mostly to the trade or education market. In the United States there are common core standards in what is taught in schools. You can look up the curriculum guidelines and recommendations and write something that fits that age range. You can find the standards for the U.S at www.corestandards.org. You can find the Australian curriculum guidelines at www.australiancurriculum.edu.au and the United Kingdom primary school curriculum at www.gov.uk. In order to get your books into the hands of librarians, Darcy points out that your distribution needs to be as wide as possible. You need to get your books, where librarians will see them. 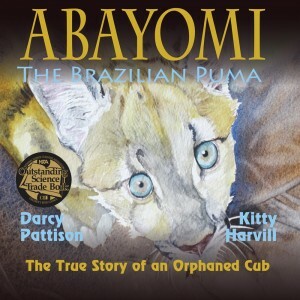 You can download the FREE RESOURCE from Darcy’s very informative website www.indiekidsbooks.com detailing all the various distributors. Darcy also explains that in the education market just like in the trade market, writing a series of books can help you become more well known and increase your book sales. Darcy points to where children’s book authors can find illustrators with affordable rates and highlights www.behance.net, www.guru.com and www.scbwi.org. All great places to hire illustrators for your book projects. Darcy also discusses the benefits for children’s book authors to be wide on all platforms and directs authors to www.getepic.com as an amazing platform for kids authors to sell their ebooks. There is however a 15 book minimum to be allowed to apply to have your books there. Darcy finishes her interview with a pearl of wisdom – make sure if you want to get your books into libraries that you have a Catalogue and Publishing Block (CIP) on the copyright page of your books. Librarians use this information when entering the book into their online catalogs. Darcy uses Adrienne Bashista at www.cipblock.com to get her CIPs done. 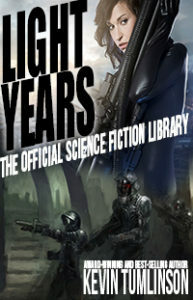 In Australia you can get them for free BEFORE you publish through the National Library of Australia. Here is the LINK. If you have already published your books, just send them into the National Library and they will still provide one for you free. You can then update your book file to include it in future print runs or print on demand versions. Lots of important little details but well worth knowing from the start. Overall a jam packed interview! 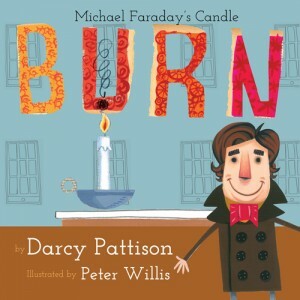 You can find Darcy and her wealth of knowledge at www.darcypattison.com, www.indiekidsbooks.com and www.mimshouse.com.